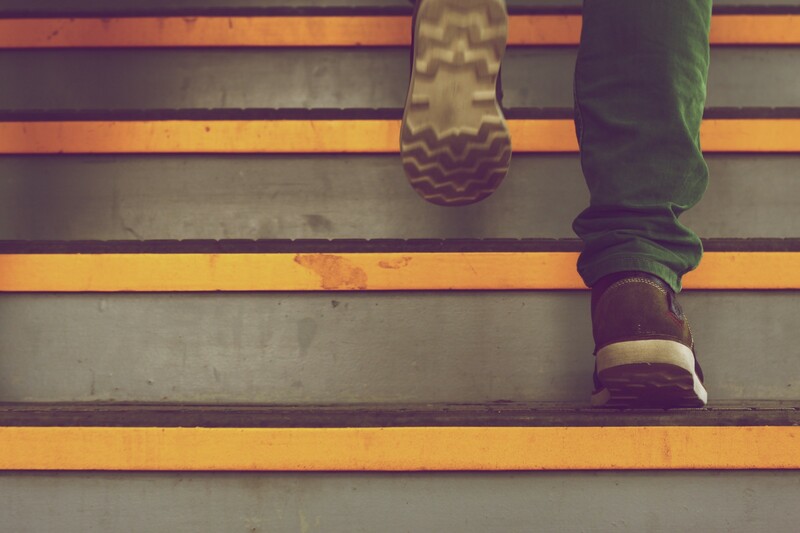 What can you do to ensure success for each stage of your startup journey? Oh, all so illusory. Once data is dug and number is analysed, there is no escape from this bitter truth. If so, the question is, why people still run after startup where the success is so hard to grab? Because a true startup is not just about a “sales funnel”, “pocketing profit” and “a bagful of audience”. At the end of the day, startup is a journey worth pursuing in search of a destination where you can add value and make changes to modern mundane life. Sounds too spiritual? Startup journey is indeed. And when someone forgets the “journey-code” of the startup and want to jumpstart and moonshot by bypassing the stage after stage and step after step mantra, chaos strikes like a bolt. They need a system and a framework to turn their ideas into reality. Phase by phase. Now, for a journey, one must take preparation for each stage or optimize their startup for every phase. The first phase will ask you to dive deep into the world of feedback and push you to study the psyche of the users when they interact with the problem. Here you are restless to create a value and add meaning to people’s life. You go to the existing solutions or experiences, probing to seek out a void to shape up your solution. Steve Jobs discovered the “touch” and “smartness” was missing from our mobile phones. Slack felt the need of a robust and feature-enriched cloud based collaboration tools and took the burden of creating one. They sound epic now but under all of the glory, your startup heroes are helping millions of people to perform their task without any hassle. Introspect which domain you are going to launch your startup. Don’t lock yourself in dark cave. Research and try to gather information on the activities that are taking places there. Under the sun to under the hood- more data you will dig on the trend and competitors along with the pain and demand of customers, better will be your preparation. 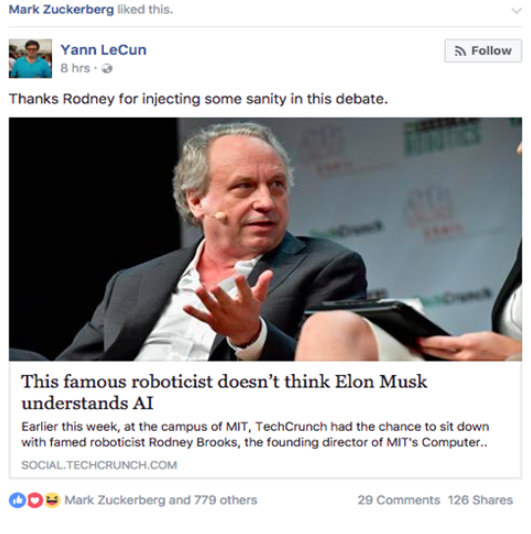 Will there be any use of building a next Facebook or you have an impetus if you can make an app that will translate your facebook newsfeed when written in foreign language? In your startup journey, explore the need or the void and resolve it. The startup journey is lived on the path full of thrones and trap. Better option is to evaluate your MVP and startup idea. You can play the role of the critic or trust other’s gut instinct or experience. What you have to do? Go back to basic where you will judge your MVP/idea inside the same Eco-system from where you have discovered the problem and come up with the solution. Even you can launch a BETA version and try to get feedback from early adopters. Positive or negative, they will help you to bury the confusion and build it better. Before going big and even coming up with a professional website and more features, Airbnb played with their idea for almost one week, learned a lot of hacks and developed a winning experience. Who will take your hand and walk along? You have studied the field or experienced a certain gap in user-experience of something. Now you have got a viable vision and a damn good solution. But, you have zero expertise to build the product. Problem is more perplexing as you are not some freak called Elon Musk who will know how to send spaceship in sky by just reading books. What will you do? Dump the idea and depart or call someone to collaborate. Options no two mate, always. Question is how will you collaborate? You can hire someone on payroll or you can go for finding one capable brain and make him/her your partner. We presume, in your initial days, you will not have much resource to go for a full fledged team for end-to-end startup solutions. Finding a partner who will eat, drink, sleep and dream the same goal of yours can be a massive boost for your startup. While, an employer is unlikely to share your vision and will do the 9–5 job, a good partner can walk the extra mile for you and his common goal. In your long startup journey, this is a big breakthrough for you. One Steve Jobs had a Steve Wozniak. Google had two hustlers in Larry Page and Sergey Brin. Even Elon Musk had Peter Thiel. Airbnb has been a beautiful folklore of resolving problem together by Brian Chesky, Joe Gebbia and Nathan. It’s always easy to hunt in pair rather than beating around the bush single-handedly and aimlessly. When your idea is validated primarily and you are ready for an initial showcasing, start concentrating on creating a good experience for your users. Your UI and UX must marry motion and emotion. It should have the appeal to draw the audience and must give required features and options to meet their purposes. At the end of the day, your application appearance will be your channel of communication and even a mouthpiece of your brilliant idea and all good works. This is not just about a mere presence or come up with few CTA buttons to land the users in checkout pages. Often your ideas will be disruptive and they will seek hassle-free solution for the goal. The power of tech will play a massive role here by opening up new opportunities to build a robust product and resolving the pain. Be it your BETA version or the final avatar of your product- you must ensure that all boxes are ticked before making it live. Remember this is no more your idea-evaluation or testing your MVP. It’s time to drop the amateur hat and don the pro one. There will be no kind reception when you make the product official. Competitors will be there, dubious people will crucify your idea and the ever-agile social media can come up with nice battle and few trolls. So, beware and take a step back. Retest it and start play with the datato check and recheck. Figure out whether you are on right track or not. When you are there to launch your product or service, spend some hours to figure out a good pricing strategy for your startup. Right now, it may sound too early to decide. But, when the business model is clear on head and paper, rest will fall in place. Plus, it will help you to sort out the metrics you need to track to understand the performance of your startup. Will it be free and you will bank on ads and affiliate? Will there be pro or premium strategy? Will you go for freemium model? When you start with a fixed and professional pricing strategy, you look organized and business-ready in lieu of hopping around options. Plus, it will help you to structure your business operation, catch audience at multiple stage and plan prior to make changes before any major setback. Let us share one big secret. Your real startup journey begins when you launch the product. So, buckle up and monitor how your startup is performing. Dig data and try to figure out how good the traffic, the engagement and the conversion are. Study more. Not just the numbers but the feedback of your customers too. What’s their immediate thought on the product? How well they are reciprocating to your solution? Is it really valuable for them? Gather all the data and be relentless in addressing their need. You will get idea on financing also. To bootstrap for a certain period of time or to find investors- you will figure out eventually when you get the initial reaction. This is not about dumping your project but understanding the real picture to pivot and evolve. Many startups have changed their direction after starting with some other services. Take YouTube as an example. Founded in 2005, YouTube began as a video dating site called “Tune In Hook Up,. After failing to gain traction, the founders scrapped the idea, and focused on simply sharing videos online. Shopify is another example. In 2004, Tobias Lütke and Scott Lake needed an online shopping cart for their new business. When they found no suitable choices available, Lütke decided to develop his solution which he later offered to other small companies experiencing same issue. Evolution is a part of startup. Think this is a journey where you always try another route when one gets blocked. Now to be rigid or roaming- that you have to decide. But, in order to do that, your basic task will be to keep your eyes open. Always. Have you taken a startup journey? What were the stages? Where did you fly high and where you struggled most? Have we missed any? It would be really great if you share with us here and encourage other startups to fly and plunge.